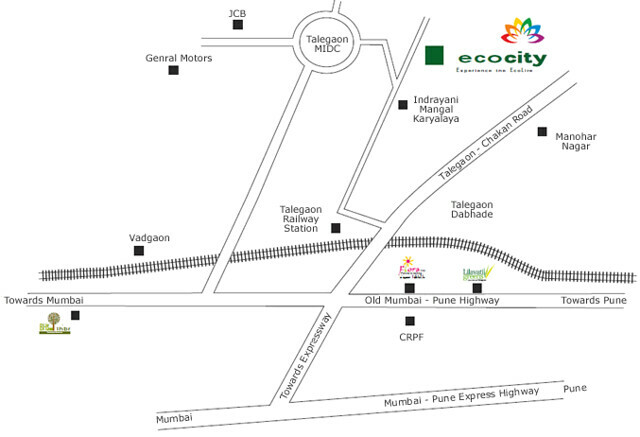 Ravi Karandeekar's Pune Real Estate Advertising and Marketing Blog: Namrata Eco City, Talegaon MIDC - Launching Today! 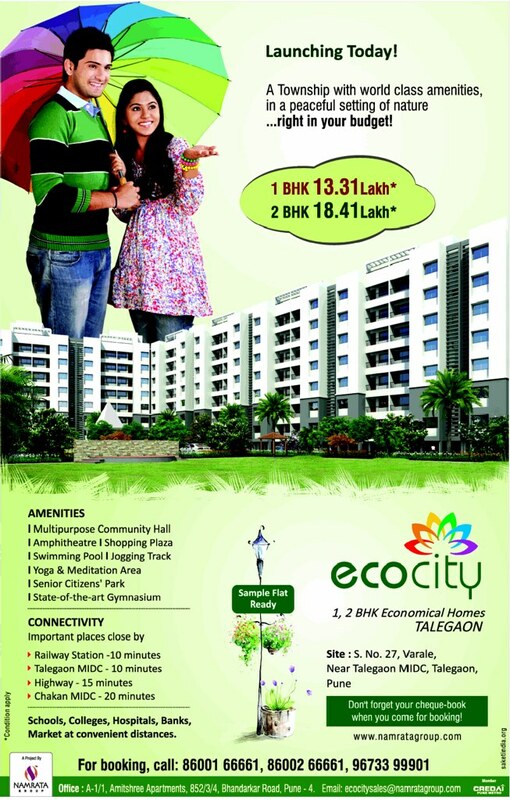 Namrata Eco City, Talegaon MIDC - Launching Today! The flats scenario is very beautiful, The prices are very affordable, even a common man can also buy it. Mr Ravi, request you to kindly share your reviews on this, am looking out for an investment purpose and my budget is 20-22 lacs. 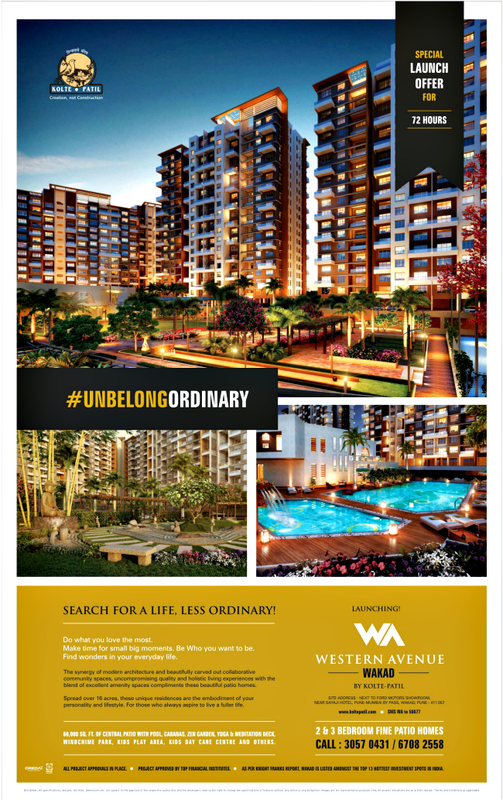 Dreams Ayana, Sate - Talegaon - Launching Today! Saarrthi Souvenir, Baner - Launching Today!